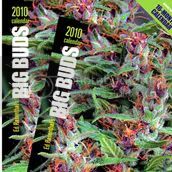 16 Month Big Bud Calendar ON SALE!!! My New 7″ Big Bud calendar is on sale now. Order yours today! Makes a great Christmas gift.